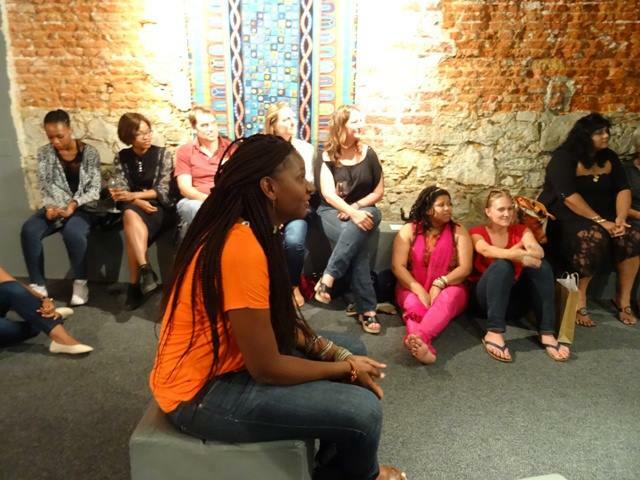 The first conversation around Woman Zone took place at The Kitchen in Woodstock. 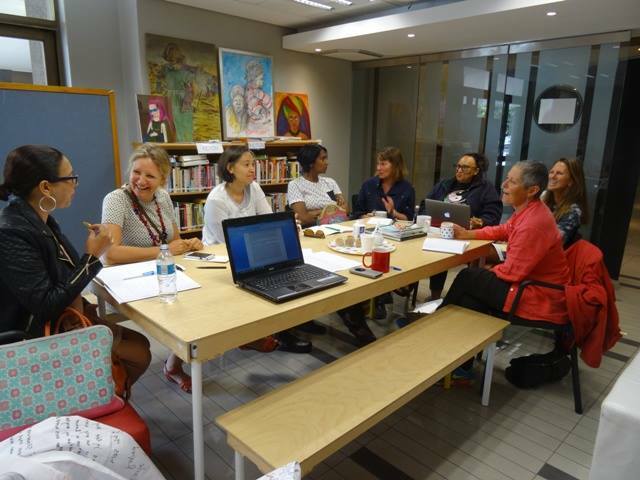 Fourteen women of all ages from different backgrounds and cultures got together for tea to share their personal stories and discuss ways of bringing Cape Town’s women together. Initial concept was to form a mobile organisation that could pop-up in communities across the city. 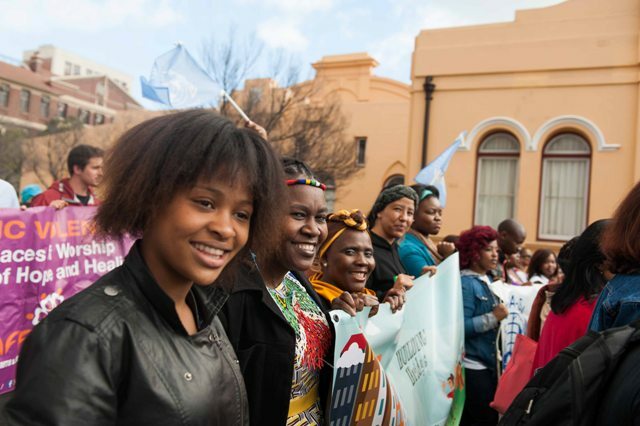 A second, bigger meeting of women took place at the District Six Homecoming Centre – and interested parties were invited to form a working group to move things forward. The working group met regularly at the D6HCC and ideas flew fast and furious at these fertile meetings. The 13 Women series began on 25 January with Sandra Hill and will continue through the year on the last Saturday of each month. Woman Zone receives their official NPO registration. 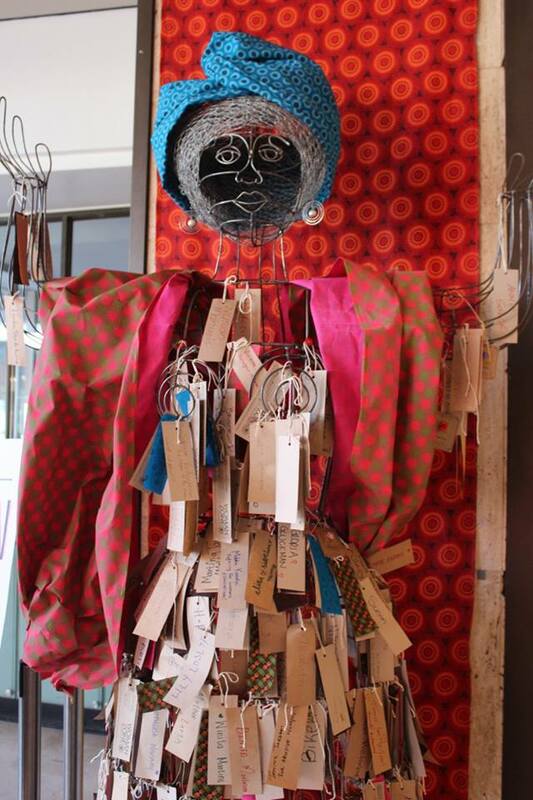 Planned and created a commemorative statue ‘Wire Woman’ designed by Lovell Friedman and Sue Kramer – honouring all women of CT.
First Thursday story sharing at Mogalawkena Gallery. Events, workshops and many cups of tea shared at the Woman Zone Hub. 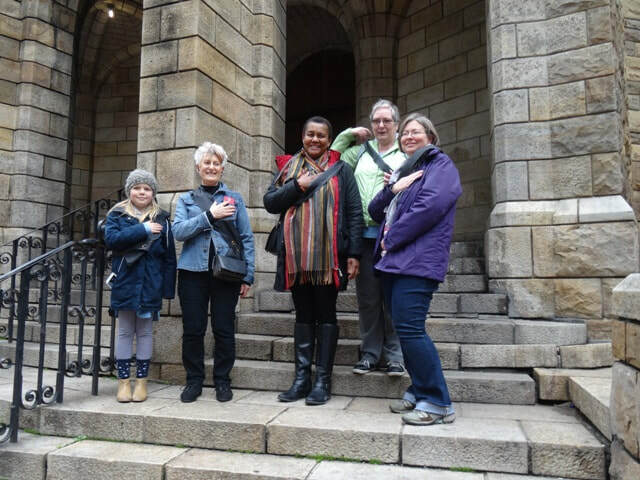 We also have guided and self-guided Women's Walks around the city.